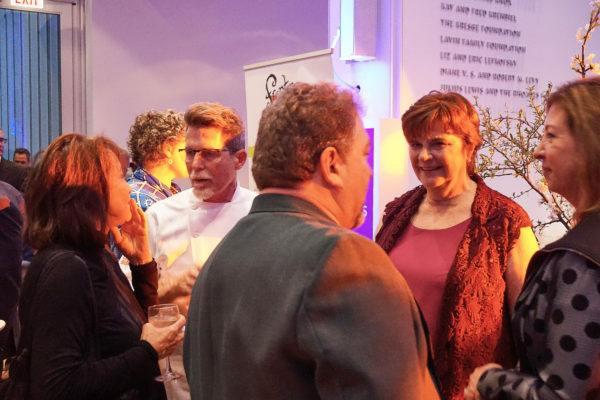 The organizers who produced the Frontera 30th Anniversary Celebration took a bit of a gamble by preceding the highly anticipated, chef-driven tasting event with a Good Food Forum. 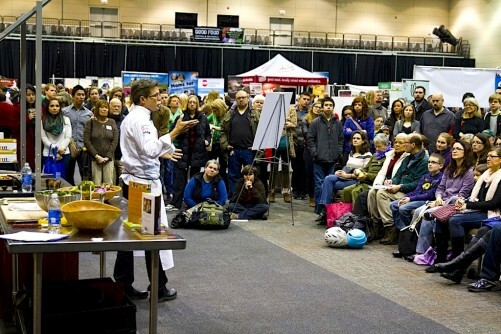 Given that most in the audience were anxious to eat, drink and be merry, the hour-long symposium could have be a buzzkill. 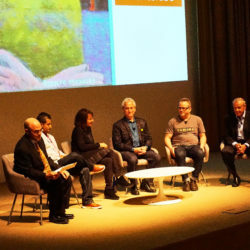 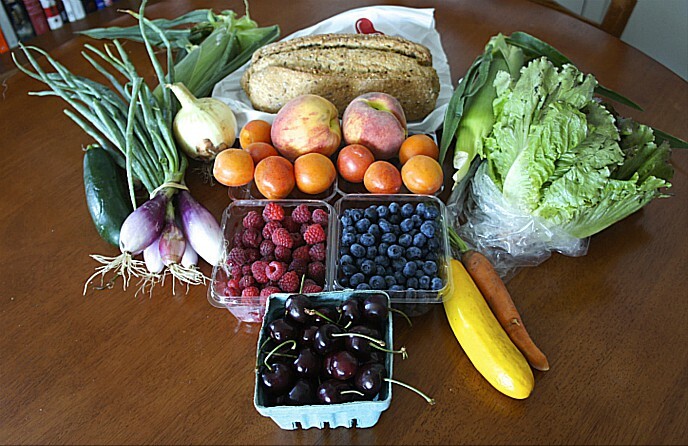 But the enlightening, engaging and passionate discussion among five Good Food activists and leaders, deftly moderated by Peter Sagal of NPR’s popular program “Wait, Wait… Don’t Tell Me,” turned out to be a perfect set-up for the food and frivolity that followed. 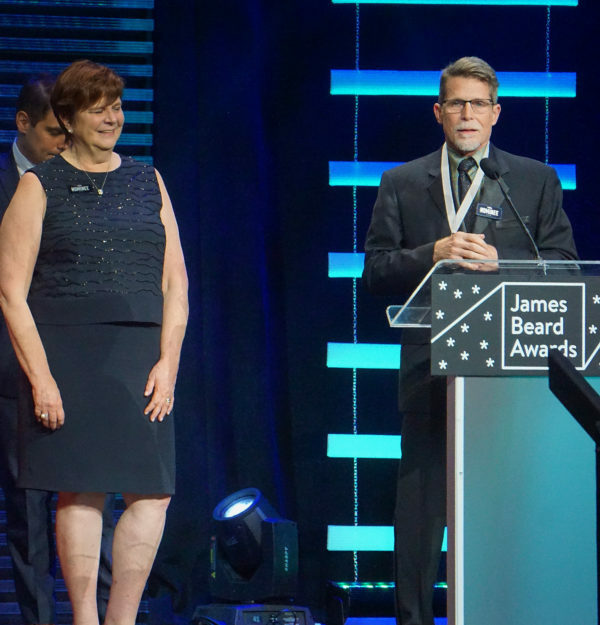 Chef Rick Bayless’ Topolobampo — which brought fine-dining regional Mexican cuisine to Chicago in 1989 — won the James Beard Foundation 2017 Outstanding Restaurant Award at the organization’s annual ceremony, held Monday night at his hometown’s Lyric Opera House. 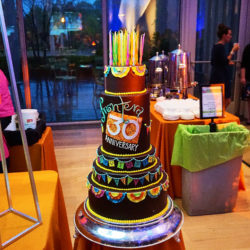 The award, which Rick received with wife-business partner Deann Bayless sharing the podium, came just one day after the Frontera 30th Anniversary Celebration at The Art Institute of Chicago.